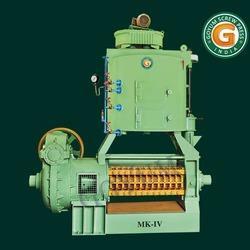 We are a leading 100% Export Oriented Unit of full automatic oil press expeller, palm kernel oil press expeller, mustard seeds oil press expeller, corn germ oil press expeller, shea nuts oil press expeller and coconut oil press expeller from Ludhiana, India. 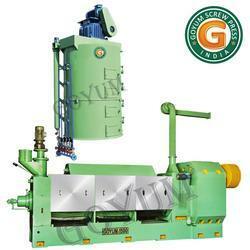 We are the leading manufacturer of Full Automatic Oil Press Expeller as per customer requirement. We are the leading manufacturer of Palm Kernel Oil Press Expeller. We are the leading manufacturer of Mustard Seeds Oil Press Expeller as per customer requirement. We are the leading manufacturer of Corn Germ Oil Press Expeller as customer requirement. We are the leading manufacturer of Shea Nuts Oil Press Expeller. We are the leading manufacturer of Coconut Oil Press Expeller. 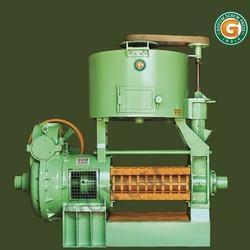 We are the leading manufacturer of Sunflower Seeds Oil Press as per customer requirement. 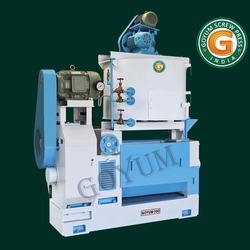 We are the leading manufacturer of Castor Seeds Oil Press Expeller as per customer requirement. 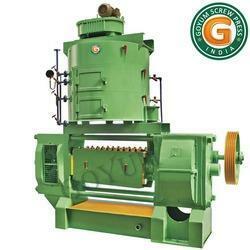 We are the leading manufacturer of Canola Seeds Oil Press as per customer requirement. 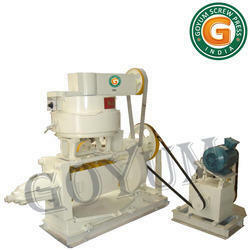 We are the leading manufacturer of Oil Press Expeller as per customer requirement. 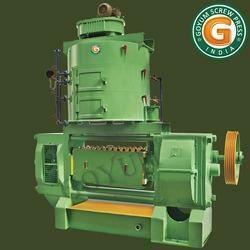 We are the leading manufacturer of Oil Seed Oil Press Expeller as per customer requirement. We are the leading manufacturer of Oilseed Oil Press Expeller as customer requirement. We are the leading manufacturer of Vegetable Oil Seed Oil Press Expeller. 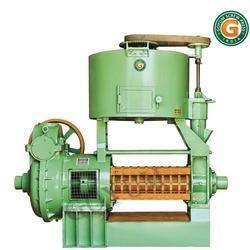 We are the leading manufacturer of Vegetable Seed Oil Press Expeller. 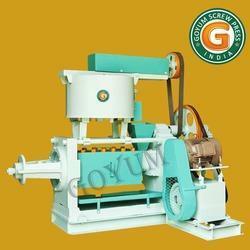 We are the leading manufacturer of Copra Oil Press Expeller. 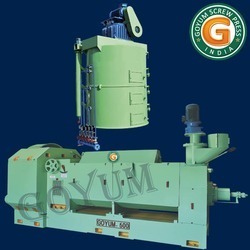 We are the leading manufacturer of Screw Oil Press Expeller as per customer requirement. 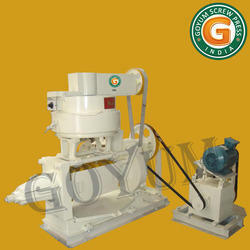 We are the leading manufacturer of Oil Press Expeller With Round Kettle as per customer requirement. 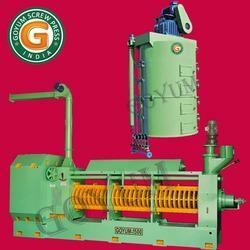 We are the leading manufacturer of Super Deluxe Oil Press Expeller as per customer requirement. 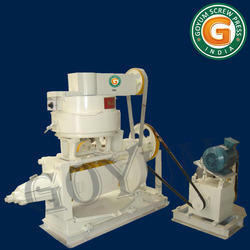 We are the leading manufacturer of Groundnut Oil Press as per customer requirement. 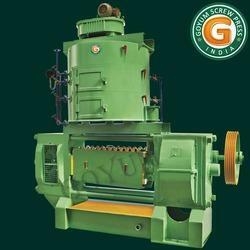 We are the leading manufacturer of Neem Seeds Oil Press Expeller as per customer requirement. We are the leading manufacturer of Rapeseed Oil Expeller as customer requirement. We are the leading manufacturer of Edible Oil Press Expeller. We are the leading manufacturer of Automatic Oil Press Expeller. We are the leading manufacturer of Small Oil Press Expeller. 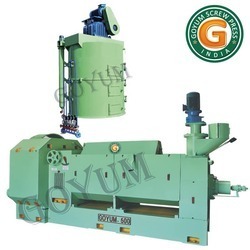 We are the leading manufacturer of Mustard Seed Oil Press Expeller as per customer requirement. 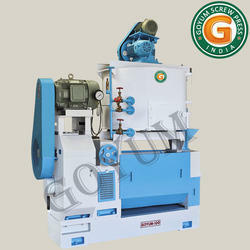 We are the leading manufacturer of Canola Seed Oil Press Expeller as per customer requirement. 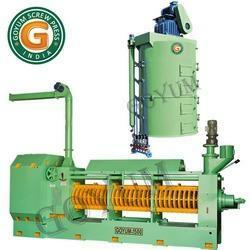 We are the leading manufacturer of Soybean Oil Press Expeller as per customer requirement. 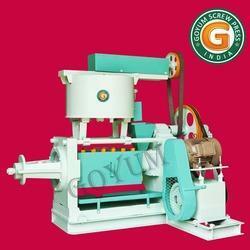 We are the leading manufacturer of Cotton Seed Oil Press Expeller as per customer requirement. 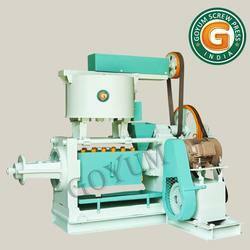 We are the leading manufacturer of Soyabean Oil Press Expeller as per customer requirement. 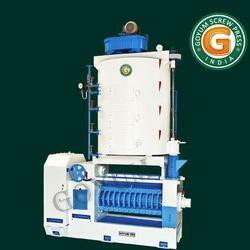 We are the leading manufacturer of Jatropha Seeds Oil Press Expeller as per customer requirement. 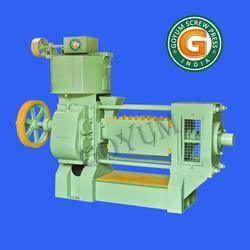 We are the leading manufacturer of Peanuts Oil Press as customer requirement. We are the leading manufacturer of Earthnut Oil Press Expeller. We are the leading manufacturer of Niger Seed Oil Press Expeller. We are the leading manufacturer of Linseed Oil Press Expeller. 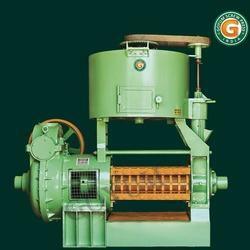 We are the leading manufacturer of Flaxseed Oil Press Expeller as per customer requirement. We are the leading manufacturer of Moringa Seed Oil Press Expeller as per customer requirement. 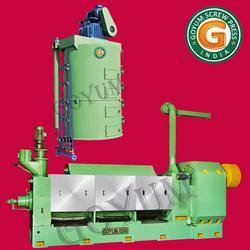 We are the leading manufacturer of Sesame Seed Oil Press Expeller as per customer requirement.